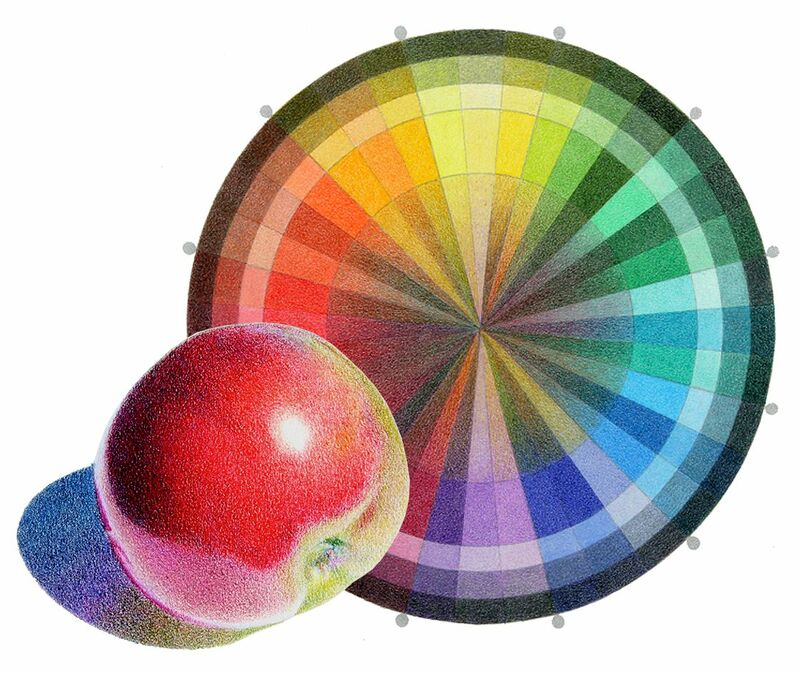 Unlock the secrets of the color wheel. Use color in creative ways once you learn how colors affect one another. You’ll be surprised just how much you learn!